Well folks today is the day we’ve have all been waiting for… yes New York Fashion Week. 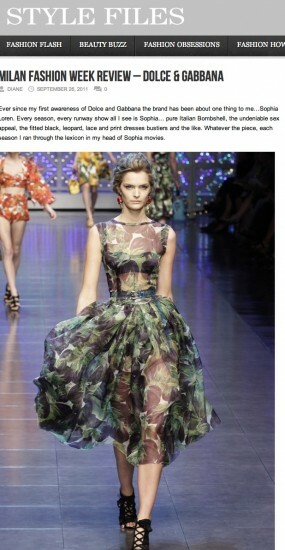 The Fall 2012 RTW collections will be making their way down the catwalk for all to ogle, ooh, and ahh over. Of course we will be reviewing all of our favorite collections here on Style Files, but nothing beats being there in real life… Unfortunately those seats (and even standing room) are still for industry professionals, BUT fortunately the Internet and live streaming is for the rest of us. Here are a few places on the interweb you’ll want to be this week to make sure you don’t miss any of the action. We will be reviewing the best collections each day, spotting trends, and telling you how you can wear them too! 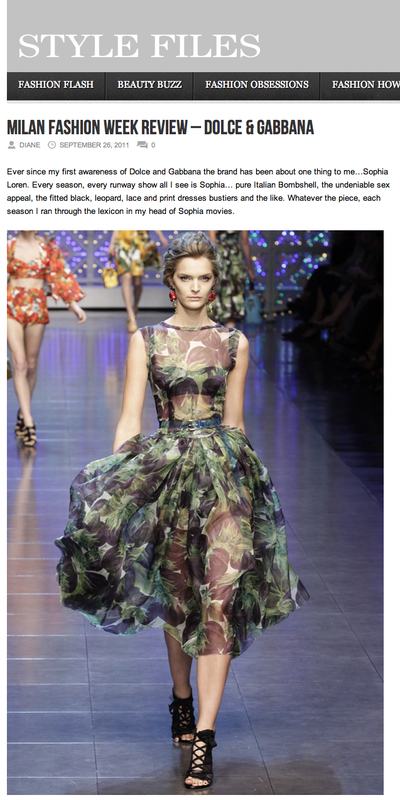 Don’t forget to look at our reviews of the Spring 2012 RTW collections while you’re at it (spring is just around the corner after all). This year you can watch dozens of shows live from your computer, all you have to do is go to their Facebook page, click the events page, and “join” to your heart’s content! 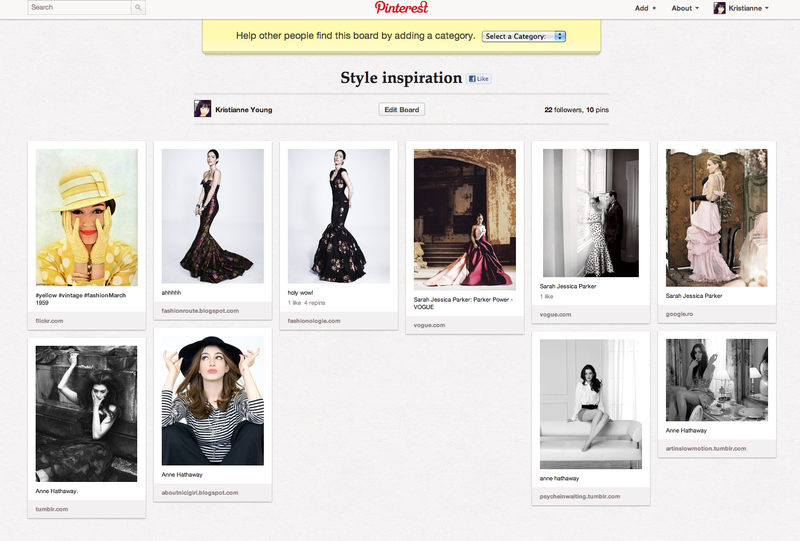 This is one of our favorite websites, even when it’s not fashion week. 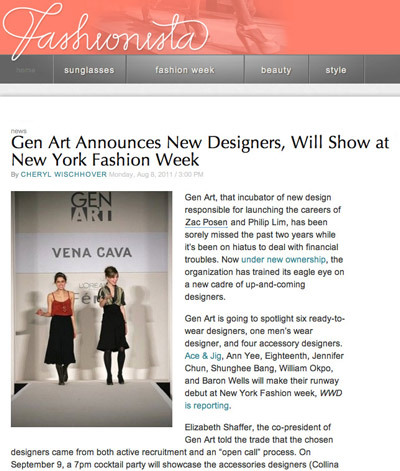 The team at fashionista.com does a great job at keeping things fun, sassy, and sometimes a little bit cheeky—it makes for a fun Fashion Week read. Plus if you are new to this whole Fashion Week game and are feeling a little bit lost they have a new post on the 5 New York Labels to watch this week. This should be a no-brainer; I am convinced that their photographers have their name written on whatever the best place is to take photos at each show. Plus they have the cool feature where you can “move it!” which just takes the whole thing to another level—especially after the live streams have come and gone. This may be a slightly unconventional way to do your Fashion Week viewing, but hear me out… Everyone will be posting their favorite Fashion Week looks all in one place, and what better way to get some style inspiration and ideas. Plus you’ll be able to store all your favorite looks for when you need them 6 months from now! *Note: I apologize to those who are still waiting for your invite, but you can still browse!